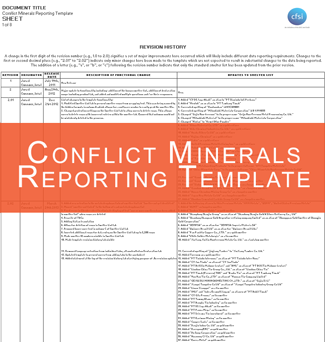 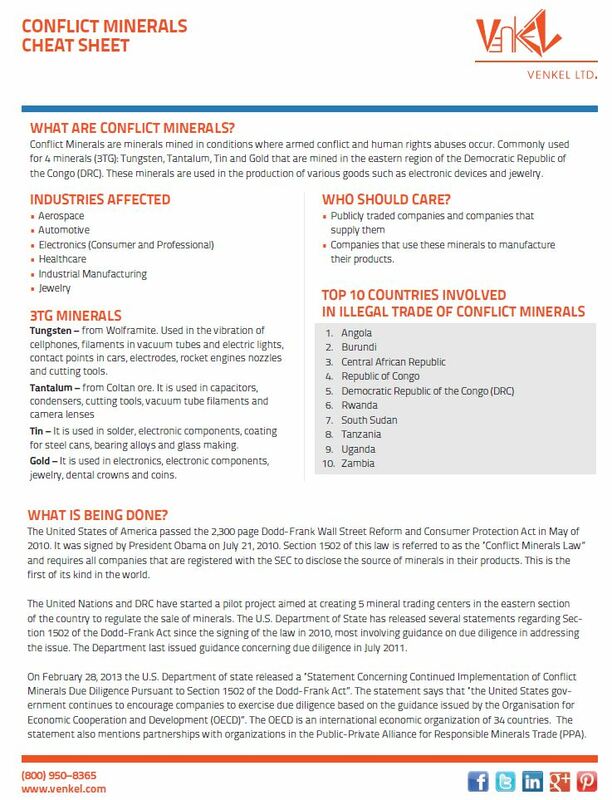 The Conflict Minerals issue has been around for a few years now, but only recently has it become something that more people are taking notice of. 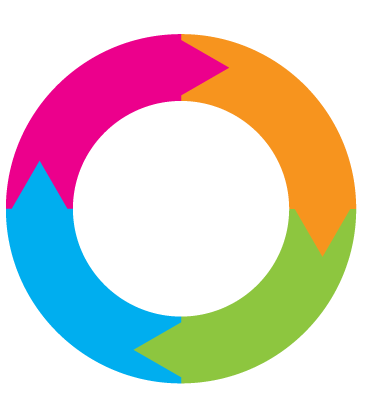 The ambitious Dodd-Frank Wall Street Reform and Consumer Protection Act was signed into law in 2010 and brought considerable attention to this sensitive subject. 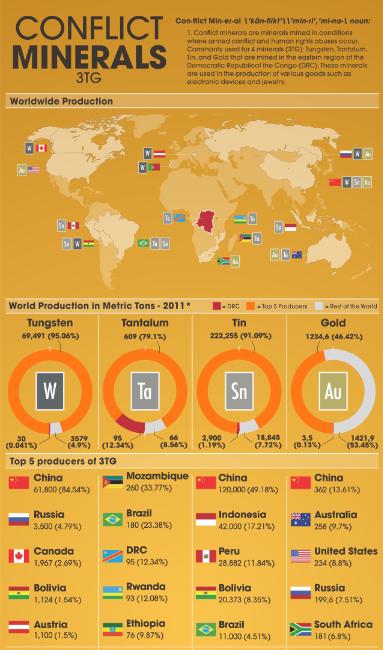 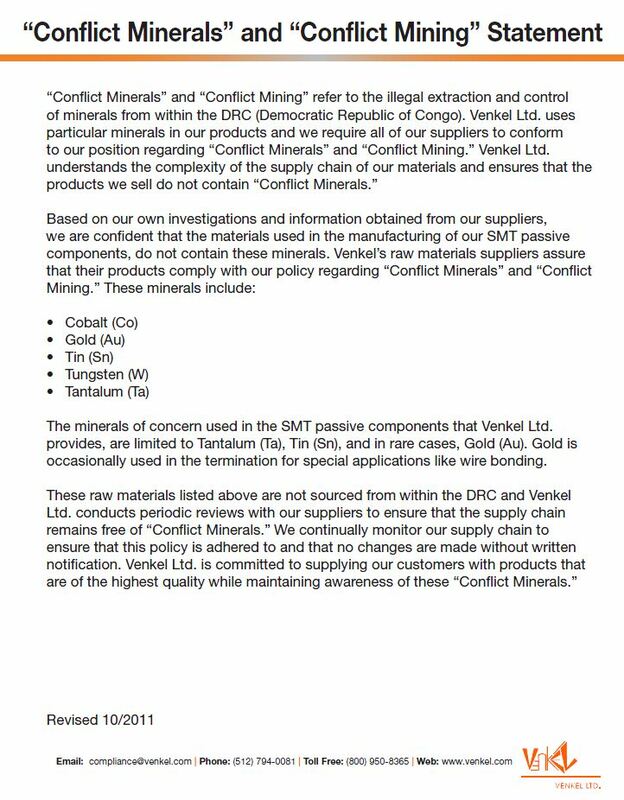 Venkel actively makes sure that all our products are free of conflict minerals.